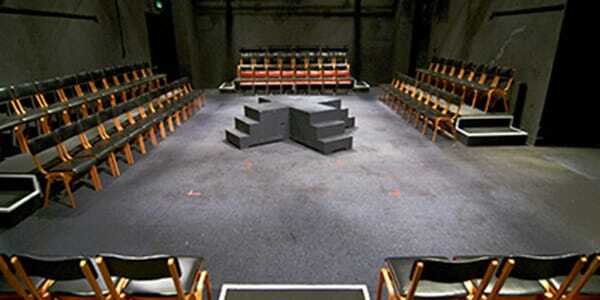 The Network theatre is a black box studio theatre located on Waterloo Road. The theatre is unincorporated, and managed by a volunteer committee (in fact, there are no paid staff). While the Network does host visiting companies, its primary focus is on in-house productions, which hold open auditions. Many of the theatres productions have transferred to other London spaces and the Edinburgh Fringe Festival. The Company also runs the Network New Work programme (an award winning scheme to support the development of new writing) and produces audioplays.